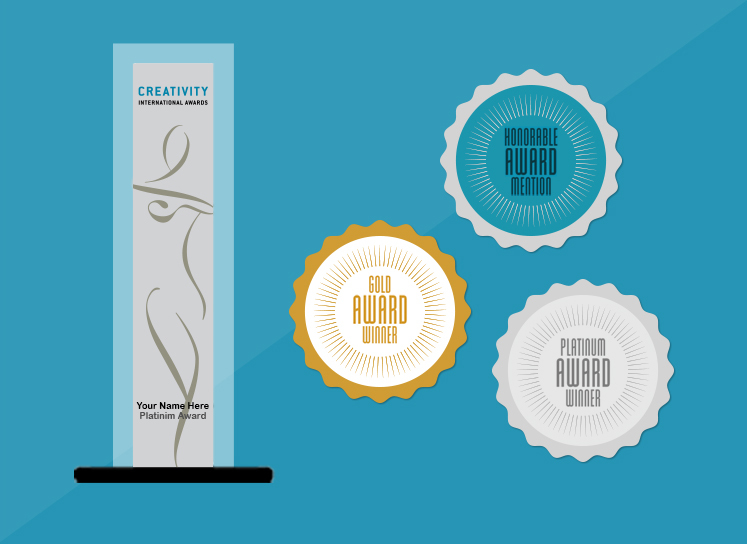 I’ve spent over 15 years in the marketing and creative industry, and have been involved in a range of brand initiatives that have won several national and international awards from the likes of Creativity International, Print, and Graphis, among others. I’ve had the honor of being an international judge for multiple award events, as well as teaching and speaking at universities and colleges across the U.S. Although I was born in the South, I lived and worked in Upstate New York for more than 30 years before relocating to Atlanta, where Verse Brand Strategy was founded. In my spare time, I love spending time with the people (and pets) that I enjoy most. You’ll find me eating queso and drinking cocktails at Atlanta’s great restaurants, walking, hiking, or occasionally running outside whenever I can, or traveling to amazing places to fulfill my wanderlust. I’m also Executive Director for a great cause called MatchAtlanta.org, which helps bring marketing experts and non-profits together to better humanity.